Morlet Family Vineyards was started by French winemaker Luc Morlet and his wife Jodie; 2006 was their first vintage. Luc comes from 4 generations of winegrowers and has worked over 20 harvests. He literally grew up among the vineyards and in the winery. 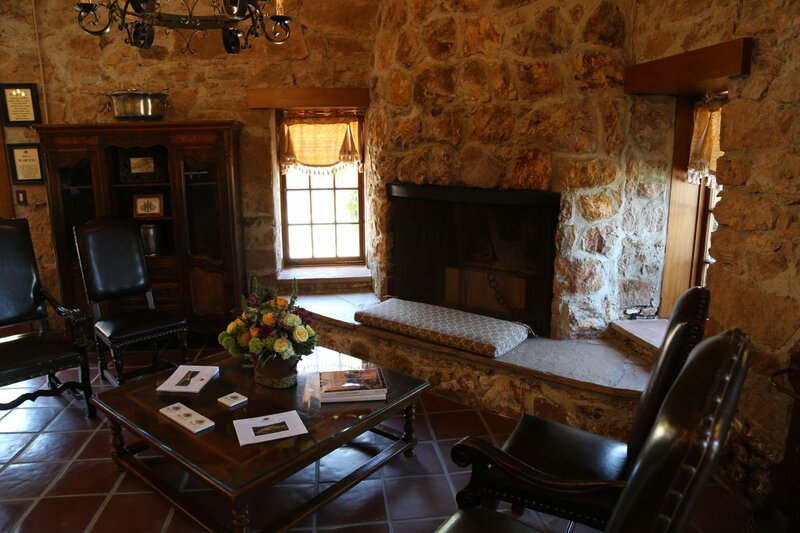 His family has been growing grapes and making wine since the early 1800’s. Their winery is Pierre Morlet & Fils, in Avenay-Val-d’Or, Champagne France and their focus is on Champagne varietals using the primary varietals Pinot Noir and Chardonnay. Luc holds several degrees in winemaking and viticulture from France and after working at his family’s winery for many years he had stints in Burgundy, Bordeaux, Champagne and the southwest part of France. His first introduction to the Napa Valley however, came in 1993 when he replaced a winemaker at a French subsidiary winery in the valley. He returned to Napa permanently in 1996 where he took over for John Kongsgaard at Newton. Before Luc became their Director of Viticulture and Enology he had a chance to work with John and later continued crafting their well-known, Unfiltered Chardonnay. Luc also consulted with French blending master Michel Rolland during his time at Newton. 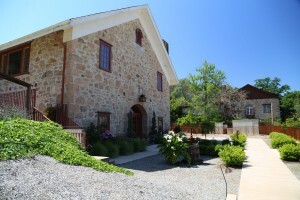 Later Luc became the full time winemaker at Peter Michael Winery (just north of the Napa Valley in Knights Valley) and more recently was winemaker at Staglin. He is still the consulting winemaker at Peter Michael – helping his brother Nicolas who is their primary winemaker. Luc is an extremely talented individual whose knowledge about wine and passion has helped create some of the top wines in valley as well as work with some of the most sought after vineyards including Beckstoffer’s To Kalon. He is also an inventor; he created a special type of sorting/destemmer device and had it patented under the Le TrieurTM name. It is now sold under P&L Specialties with over 150 in production and it is used at some of the top wineries in the valley. Not only does Luc source from premium vineyards in Napa County, but his philosophy is to source from a variety of micro-climates and terroir seeking out regions that best match the varietals. As a result he sources from a number of vineyards in both Napa and Sonoma County as well as to the north. 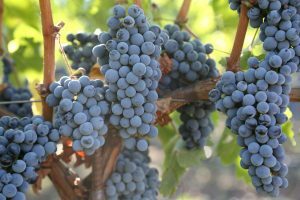 His winemaking is certainly “old world” in style and influence but uses the best of California fruit from specific terroir within Northern California’s wide range of wine regions. Luc calls his own style “neo-classic laissez-faire without compromise”. He takes a minimalist approach to winemaking but with one important factor: start with premium vineyards. While the focus is unwavering from a vineyard perspective the winemaking is no less demanding in attention to detail. Using Luc’s own destemmer they double sort any fruit that comes in to the winery. 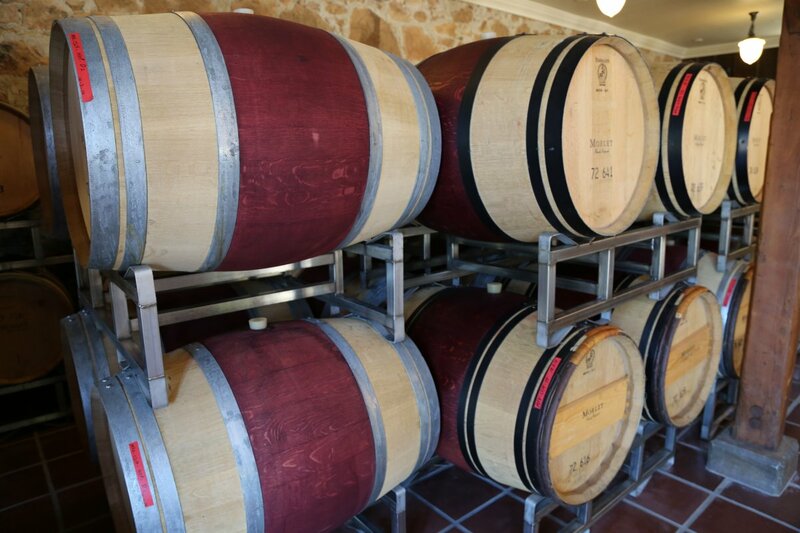 The wines are mostly unfiltered and indigenous yeast is used for the fermentations. Luc has access to a number of artisan French coopers. Some of his fermentations are conducted in demi-muid barrels – large style puncheons. 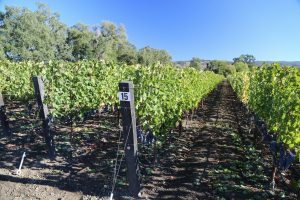 It is unusual to find an artisan Napa producer with such a varied lineup of wines. 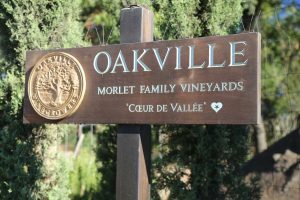 There are 12 different wines in production at the time of this review under the Morlet Family Vineyard label as well as a number of his family’s own Champagnes imported from France. The Morlet Family wines are produced in small quantities usually from 50 cases to several hundred cases. All his wines have French names, each with a specific meaning. The 2008 La Proportion Doree is a unique white wine blend from neighboring Sonoma County. This wine is a blend of Sémillon, Sauvignon Blanc and Muscadelle. La Proportion Doree means “the golden proportion” in French. This wine was fermented in barrel using indigenous yeasts. It shows a golden yellow hue in the glass. Notes of ripe red apple and honeysuckle make up the bouquet. The entry is soft and rounded which continues across the palate. This wine has a wonderful depth of flavor including Muscat and apricot with lingering zesty spices on the finish. The richness of flavor continues for some time. This is also their most produced wine – about 500 cases. The 2007 Knight’s Valley Mon Chevalier or in English, “my knight” has a dual meaning – named in honor of his son as well as for the Knight’s Valley source vineyard. This wine was made in a Rhone style and includes the 5 major Bordeaux varietals – the majority being Cabernet Sauvignon. Dark fruit and sage on the nose lead to a palate that shows predominately blue and black fruit including blackberry and black cherry. There is rich kiss of tannin on the finish, it is soft and rounded. This is an elegant food friendly wine. As with his other wines Morlet uses a judicious amount of French Oak often from artisan coopers – with the oak adding complexity to the wine rather than dominating; the focus being on balanced wine. One of our favorites is the 2007 Bouquet Garni, 100% varietal Syrah or in English, “Garnished Bouquet”. This wine is from a vineyard in Santa Rosa’s Bennet Valley in neighboring Sonoma County – incidentally mere minutes from where we live. Dark fruit aromas on the nose along with hints of toasted oak lead to an initially soft palate which quickly gains complexity across the mouth. This wine is voluptuous without being too big and shows finesse without being too delicate. Notes of spice on the palate include pepper and cloves. The finish is anchored by rather soft delicate tannins and is wonderfully in balance. Morlet’s eight-acre estate vineyard is located in Knights Valley – just north of Calistoga. Fruit from this vineyard will be used in upcoming vintages. 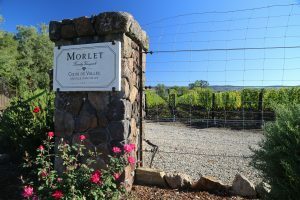 Morlet Family Vineyards has long term contracts with all their growers; this allows them to consistently use specific vineyard blocks each year. 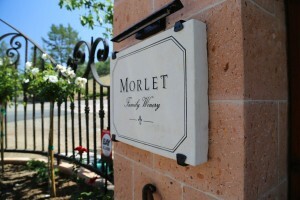 Morlet produces inspired wines that have a certain finesse to them. These are classically created wines using some of the best of Northern California’s vineyards. These wines stand in front of the quality that goes into making them both in the vineyard and in the winery and are anchored by a rich winemaking heritage. Morlet also makes a premium late harvest Semillon dessert wine which we have yet to try. 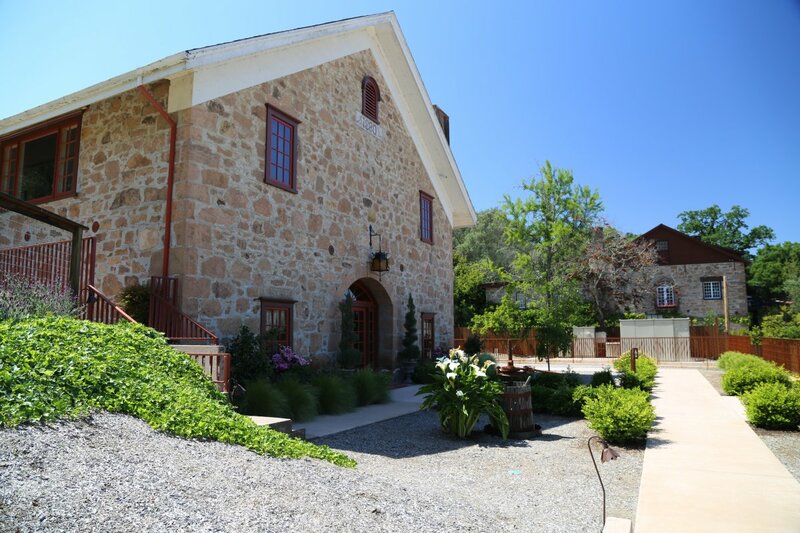 Note: After several years of making their wine at another winery, Morlet now owns their own winery – a historic stone “ghost winery” just north of St. Helena. hi jodie i would like to purchase wine from your latest offering. My email address has changed, please help me update so i can purchase from the website. Thanks. 2094092562.